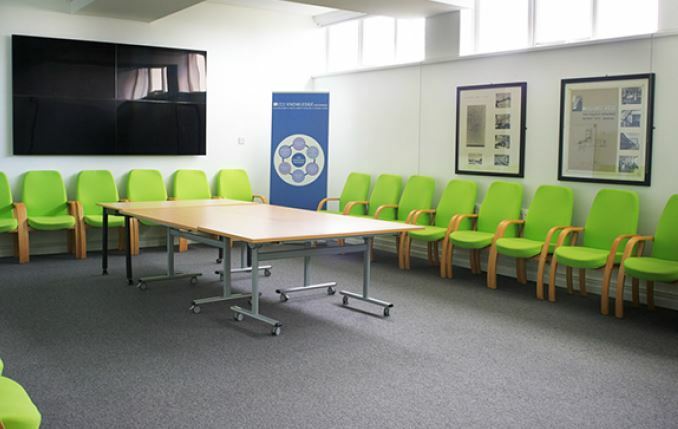 The HSC Leadership Centre has fully equipped, purpose built rooms, suitable for all types of seminars, lectures and meetings. 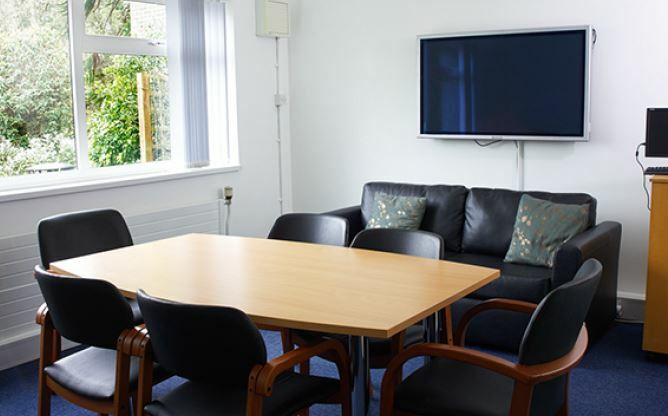 Training/meeting rooms are equipped with a range of multi-media display systems. 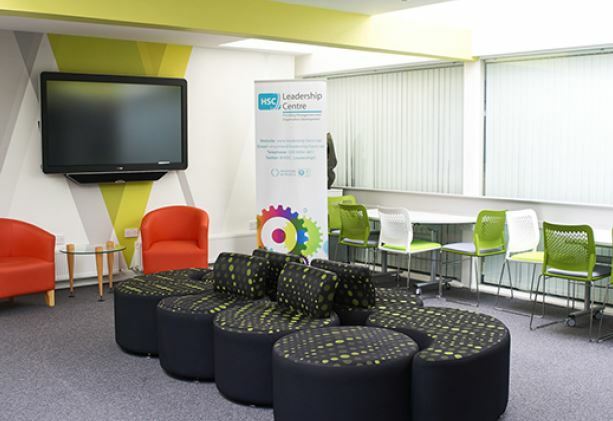 There are two state of the art IT Training Suites and HD Video and teleconferencing facilities. There is an on-site canteen for morning coffee and lunch. 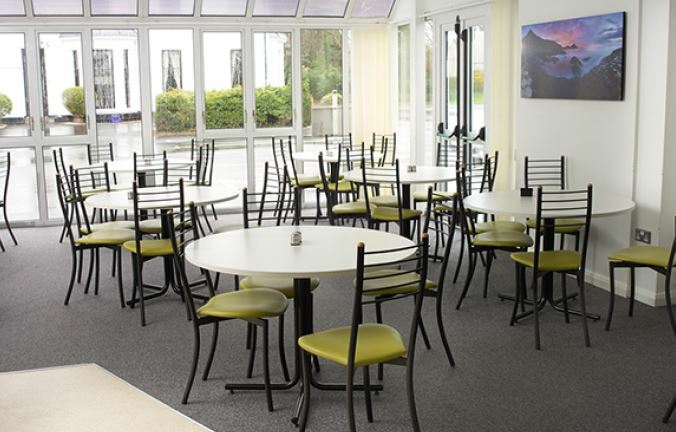 Free parking is provided on site for up to 100 guests.